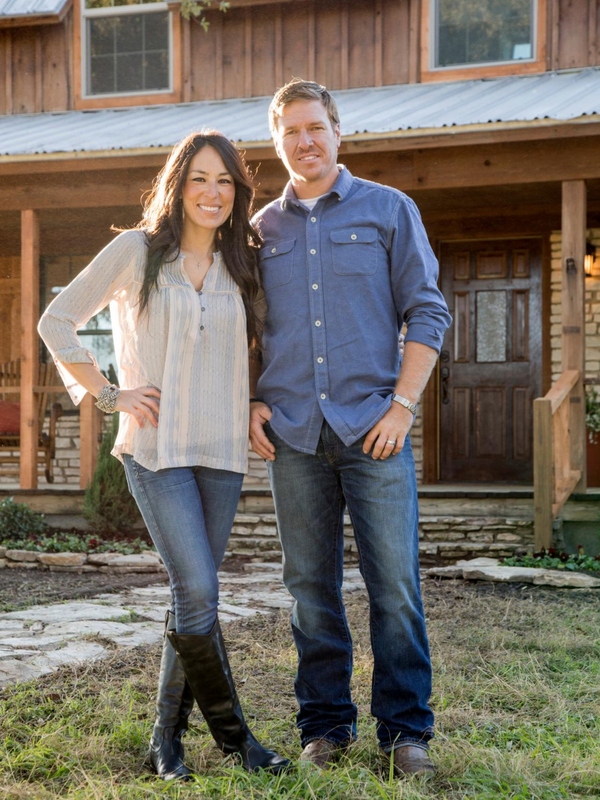 Fixer Upper is a widely-acclaimed home renovation reality show, which has been broadcast on HGTV since May 23, 2013. 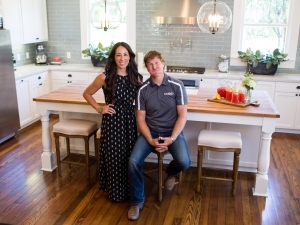 Coming from High Noon Entertainment, the interior design and real estate program stars Chip and Joanna Gaines, who have shared years of successful experience in renovating houses, as they help home owners turn their fixer-uppers into residences of their dream. 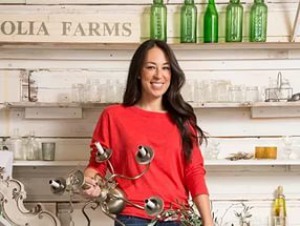 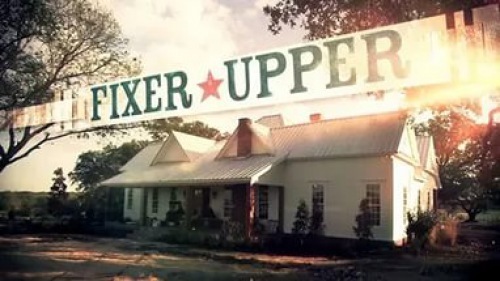 Fixer Upper follows one of current TV trends – home renovating series. 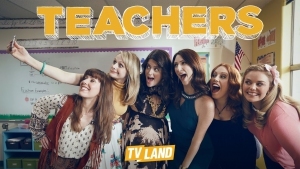 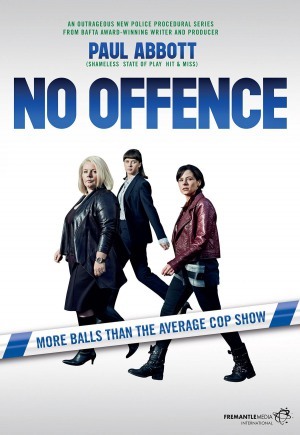 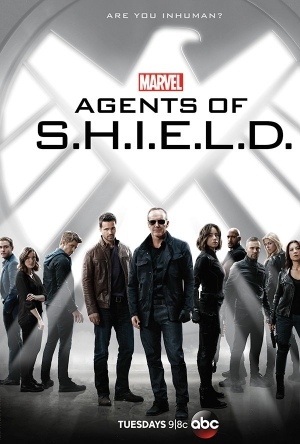 It has been a smash hit for the broadcasting channel from the premiere back in 2013. 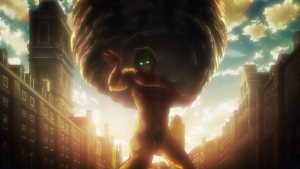 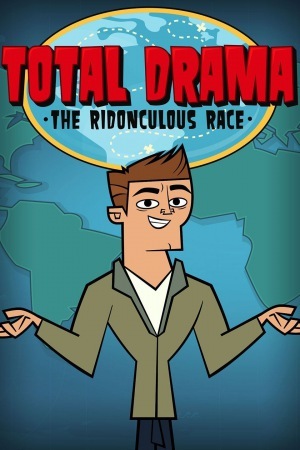 The initial episode attracted more than 4 million total viewers, which made it not just the most-watched episode for the show, but also one of the top-performing debuts in the channel’s history. 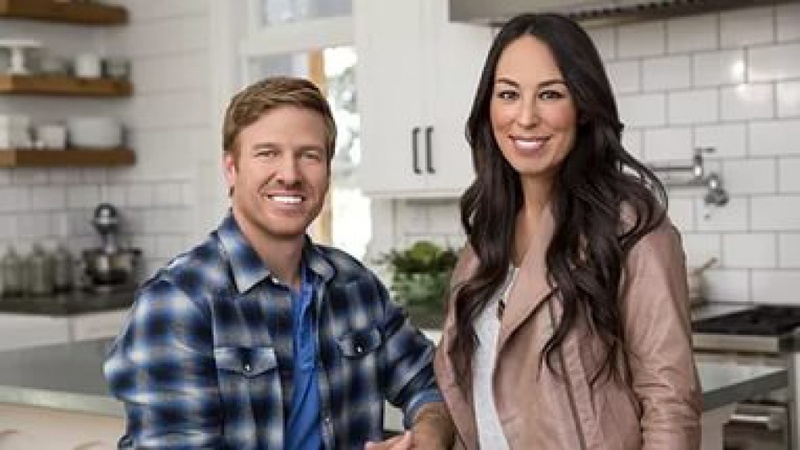 With such acclaim and considerable viewership numbers, Fixer Upper is surely going to survive in the bloodbath of show cancellation. 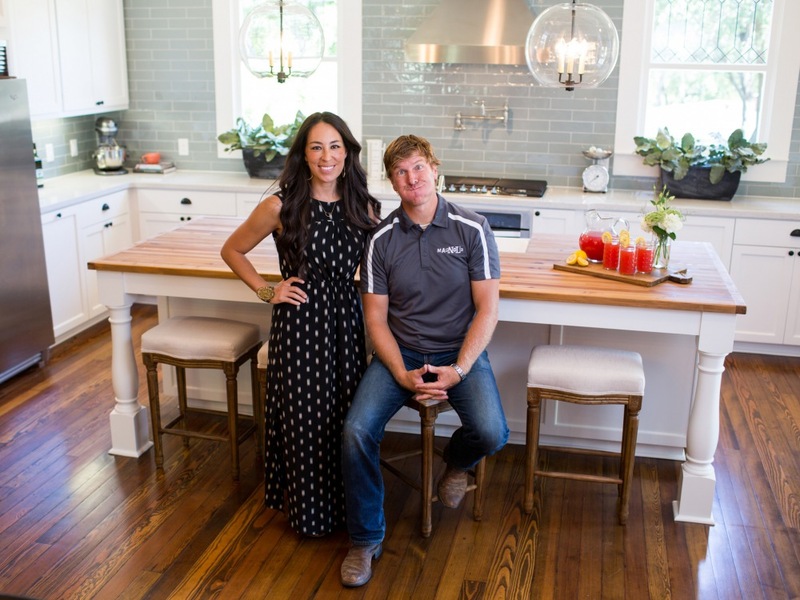 The series scores 8.5 out of 10 in IMDb, because the viewers highly appreciate various design ideas, the opportunity to live the dream of a new home over and over again and the way Chip and Joanna work together. 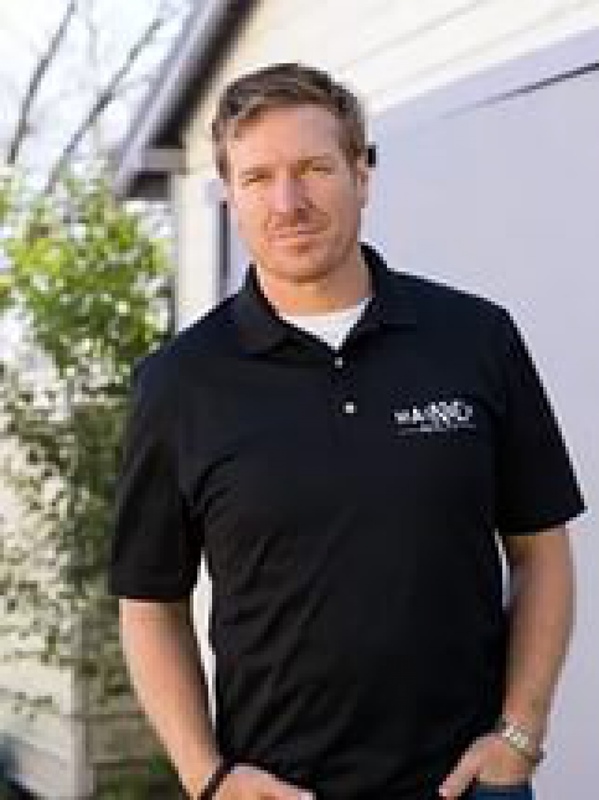 Besides, Fixer Upper allows its viewers to develop their own creativity and helps to figure out their own dream-house designs, if they decide to renovate their residences.